Below is a list of all 2016 Cooperators. Some have been here a long time and we thank them immensely for their loyal support, friendship, knowledge and guidance to success. 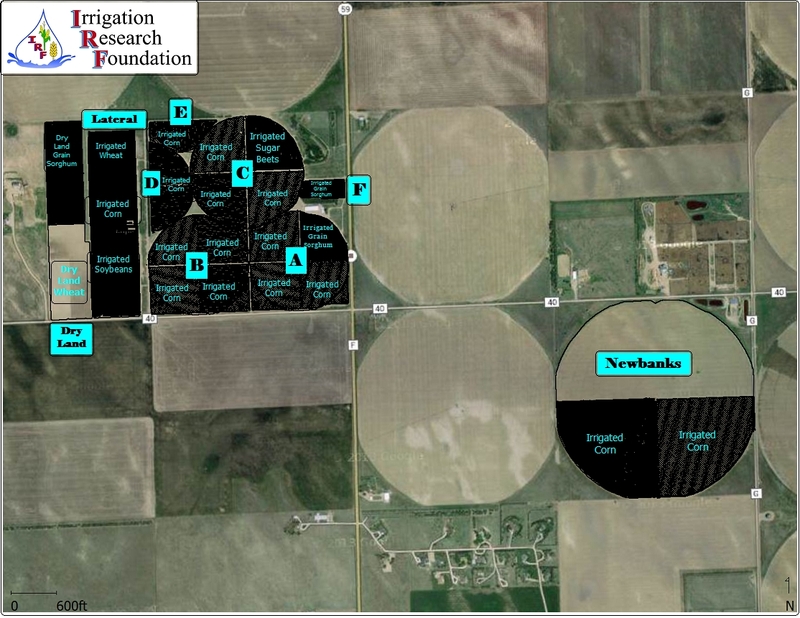 Click on an image below to find out more details about some of the products named in the research at the Irrigation Research Foundation. Click here to view some weather details of the season at www.coagmet.com. Go to ‘monthly summaries’, select ‘year’, ‘month’, ‘Yuma’ station and ‘submit’.